Products sold directly from Manufacturing brands. Pickup in more than 50 showrooms or doorstep nationwide delivery. Full warranty on all items as provided by Manufacturer. 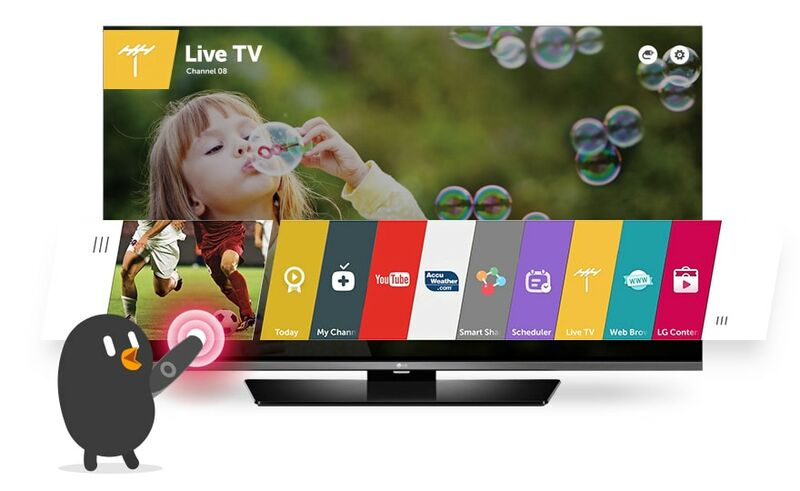 Engage yourself with the LG Smart TV simple and intuitive WebOS 2.0 platform You can access and enjoy more of your favourite entertainment through the easiest experience of Smart TV. Worry less, enjoy more and smoothly navigate with your Magic Remote through any of your viewing content. You can effortlessly interact with your TV with an easy point, click, scroll, or just stay seated and say what you want your TV to do with a voice command. The enjoyment starts at the beginning when you turn on your TV with Smart Setup. Bean Bird guides you through the basic setup process the easy way and assists you in a perfectly stress-free environment. The Quick Setting function enables you change the screen settings at any time when using your TV. Setting up and adjusting your TV is now easier than ever – making the entire time fun and enjoyable. Navigate through all of your options to any app, broadcast, VOD service or connected peripheral while staying on your current screen. 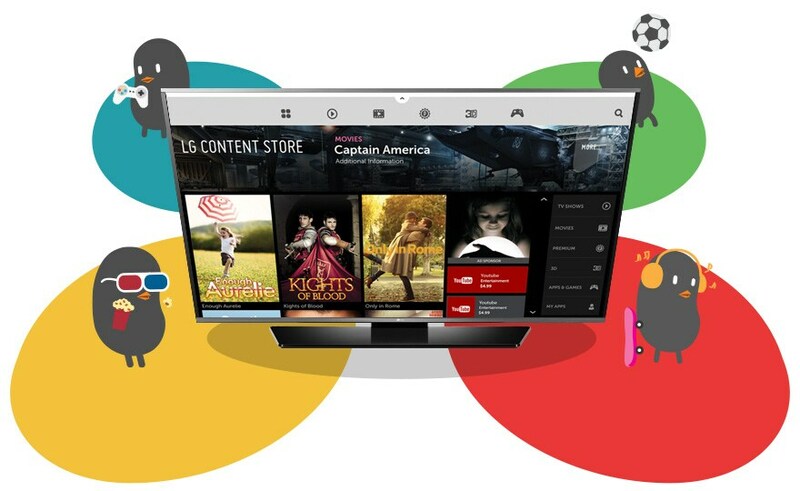 The Launcher allows you to instantly and seamlessly switch your viewing content without interruption. Just stay seated and never miss out on your entertainment. Look no further than the LG Content Store for any of your entertainment needs. 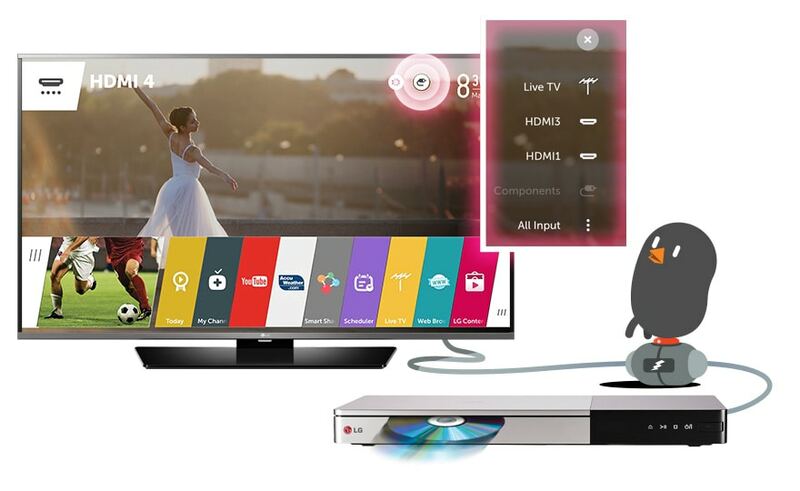 LG offers you a simple one-stop shopping experience for TV programs, VOD, 3D content, apps and much more. Whatever you want to view is readily available and brought directly to you in the most accessible manner. Input Assist instantly lets you plug in and play whenever you connect an external device to your Smart TV. A helpful guide will pop up and direct you through your options. Input Picker is readily accessible at the top right of the Home screen for you to easily select from which input you wish to view. 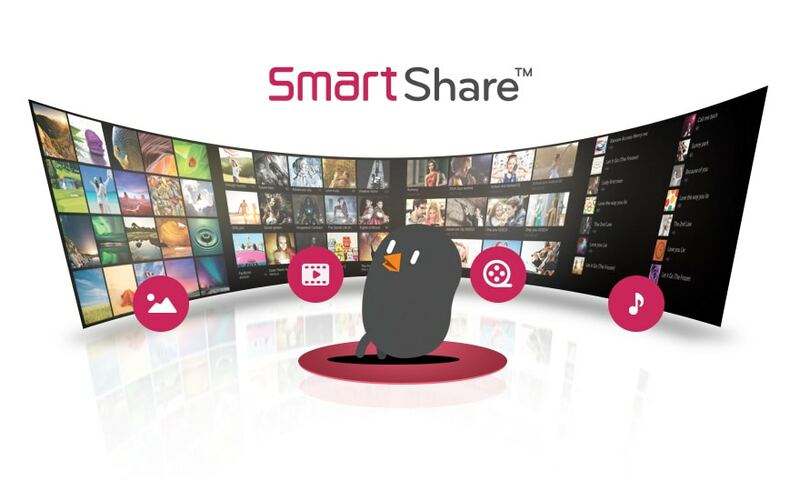 SmartShare enables you to comfortably navigate through all your favorite content in the all-in-one entertainment hub. 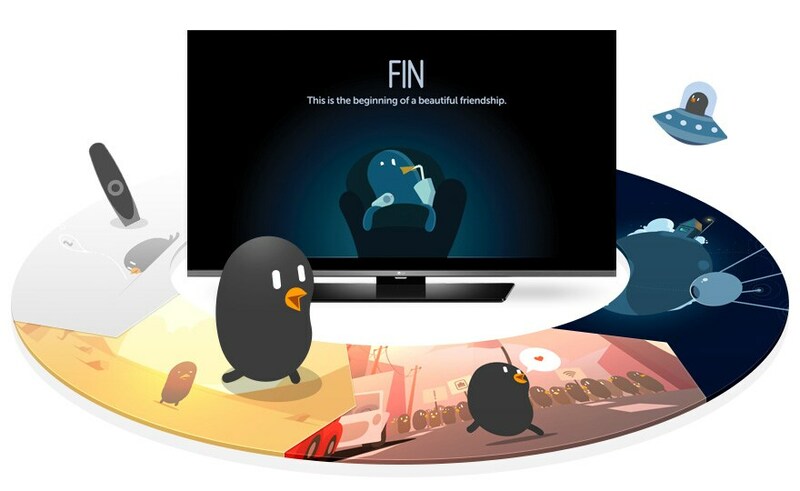 Instantly access your entertainment stored on your smart devices and connect with family and friends while staying seated at your TV. 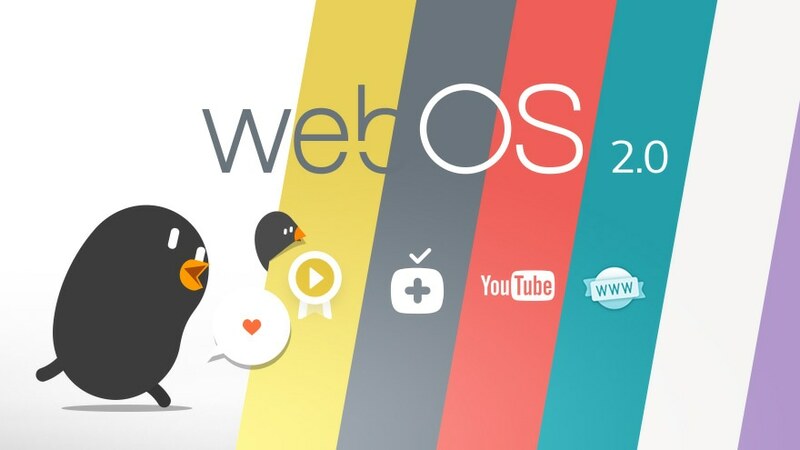 Now everyone can share and enjoy their entertainment through SmartShare on your webOS TV. 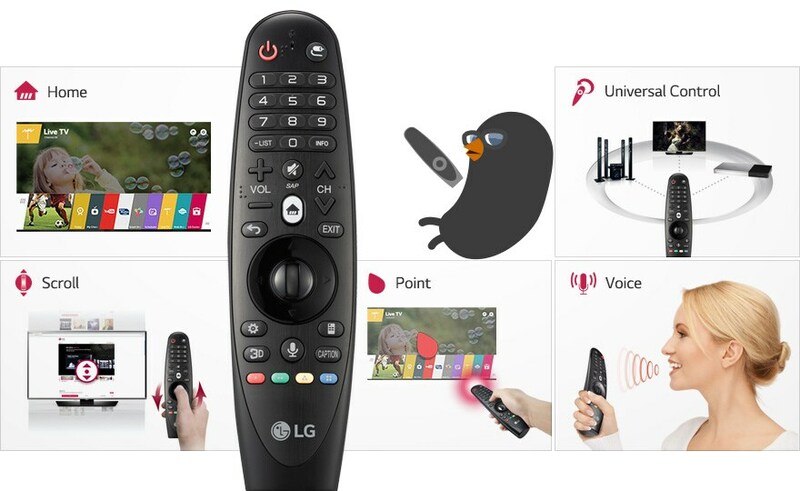 Take complete control of your entertainment with the use of your Magic Remote. Eliminate the hassle from your TV experience by simply pointing, clicking or scrolling the way you would use a computer mouse. Universal Control for your visual and audio settings has never been this easy and intuitive. All you need to do is just sit back and let the magic of your remote take control. Now you can see more valuable experiences on bigger screen. Select various screen sizes for your various choices. 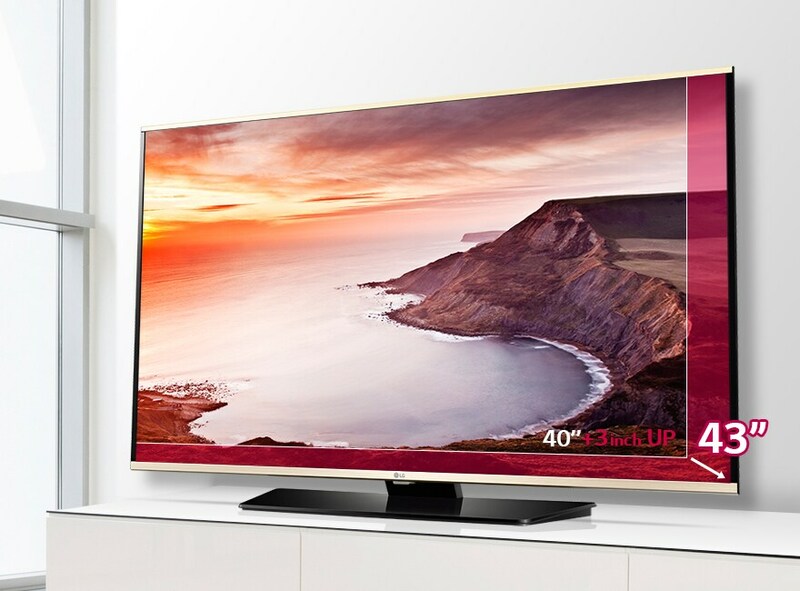 Lu Gold Store offers the lowest prices on all electronics and household appliances. Products are directly from the brand showroom and warehouses. 30 Point Road, Apapa, Lagos; D7 Dove Courts, Utako, Abuja.